By applying Cell M6 Keymodule equipment, this technique aims to the destruction of fibers in the connective tissue, responsible for the appearance of orange peel. Therefore, it enhances lymphatic and blood circulation, resulting in a slim and slender body. 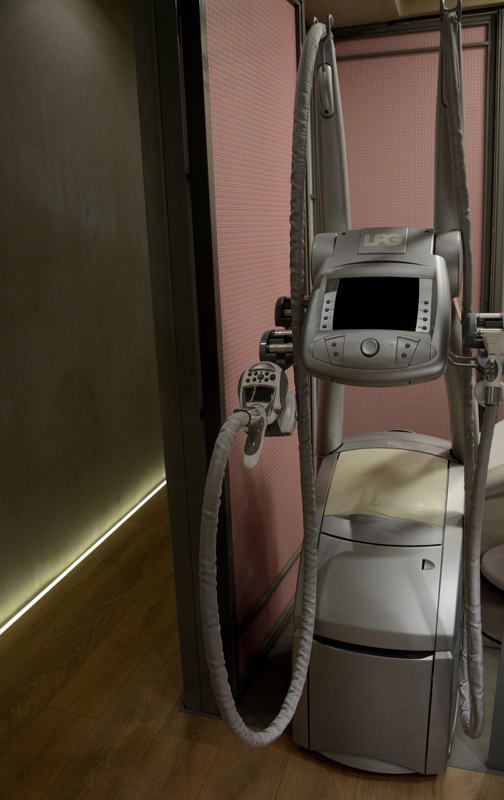 We combine LPG with radiofrequency, mesotherapy or Carboxytherapy in order to achieve great improvement of all grades cellulite.